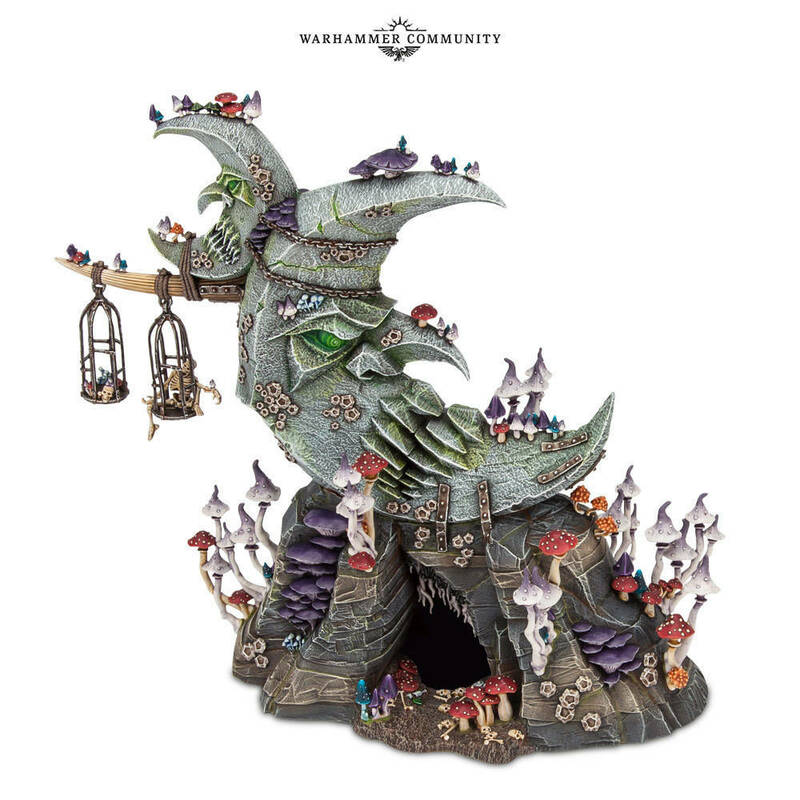 In addition to these there are also an alternate build for the squig hoppers (with lances! ), squig herd, a box of various drugged out shamans, new (tall) stone trolls, plastic mangler squigs, and several more. 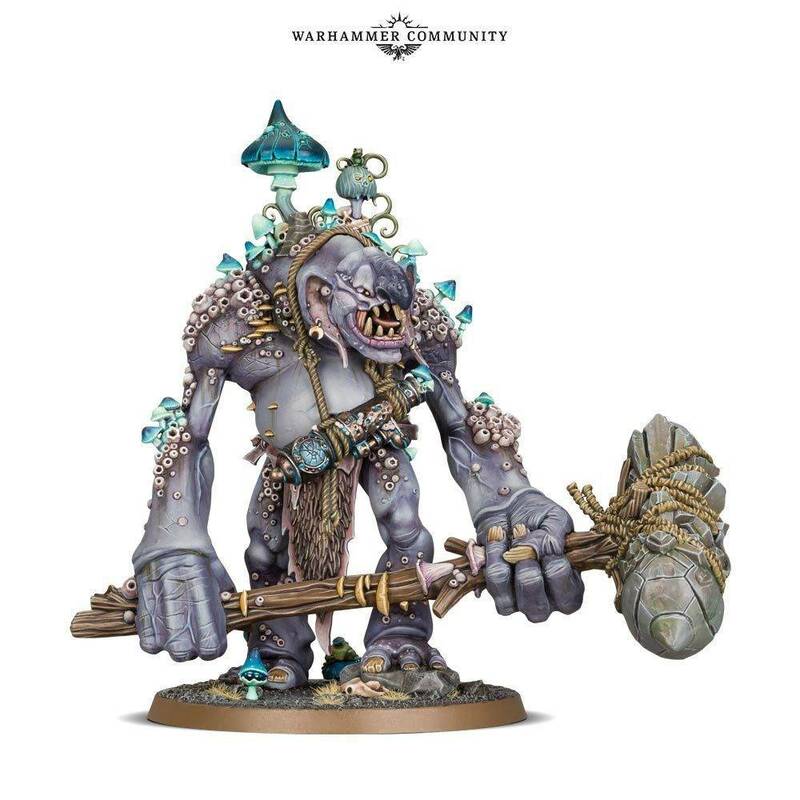 Looks like GW is keeping up the frenetic pace they have been on, which is great for new models, but terrible for those of us with limited time and budgets! What about you, will you be adding any goblins in the new year? No. No goblins. I am sometimes tempted by the new GW Lord of the Rings stuff but so far I have resisted. 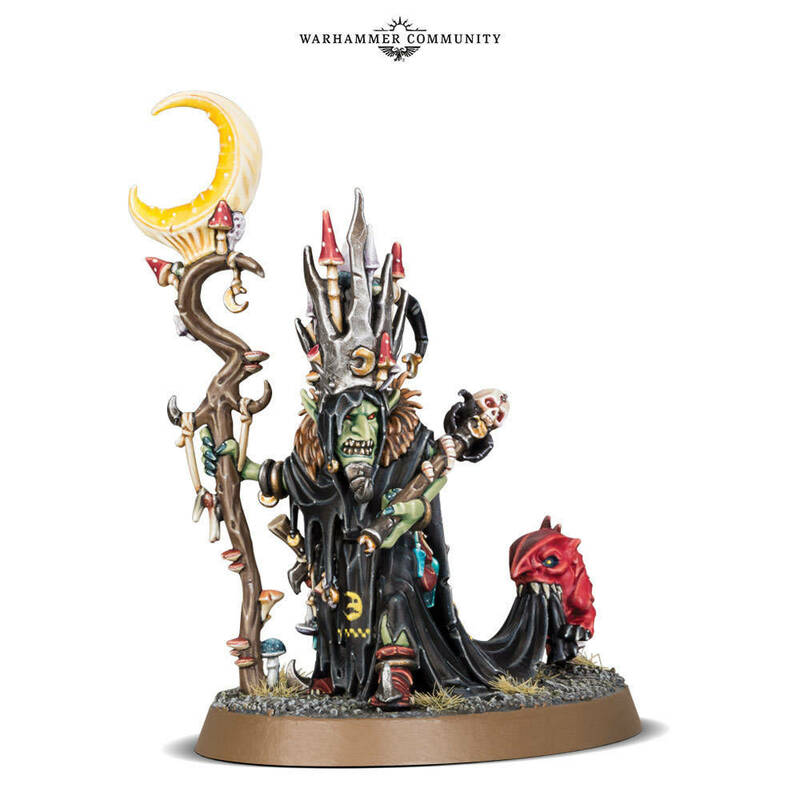 GW models really are great but they sure do charge a premium for it. Few can paint as well as professional painters! 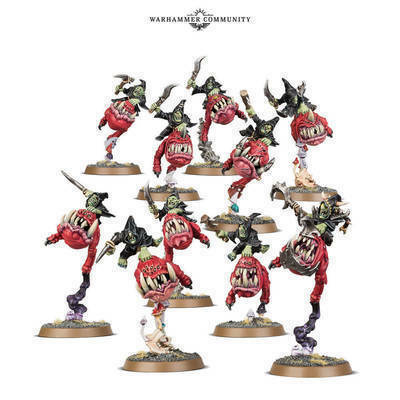 Like many current and recent GW releases I would be interested but not bite, except for the fact that I already have a whole bunch of goblins (and they are even painted!) so this is something to "add on" to the army. Thinking about it, that is a risk you take with starting a fantasy army... you can always add more to it in a way that a strictly historical army does not allow... no one is going to suddenly say that your ACW Confederate army can include tanks (then again Turtledove). Those studio shots do look cool. I still have a slight bias against Night Goblins. I'm also not sure that I really like the new style of loading all sorts of little gribblies on the figures. @Sean that is where the judicious knife comes in handy.